Any unlikely chance Todd Carney has of returning to Cronulla rests with the embattled club’s board, but the former Dally M medallist remains a possibility of coming back to the NRL. 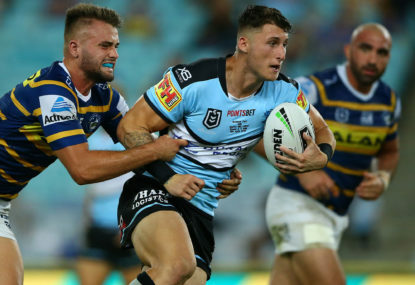 Carney moved a step closer to a possible NRL return on Thursday when he spoke with Sharks management, including chief executive Lyall Gorman, for the first time since winning his unfair dismissal case. The former representative star, who is playing for Super League club Catalans, was sacked by the Sharks in June after an unsavoury image of him went viral on social media. 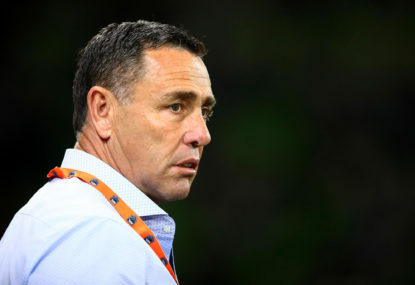 Carney appealed the sacking and last month won the wrongful dismissal case against Cronulla within the NRL’s appeals structure and he may not be entitled to compensation. He spoke with the Sharks over Skype early on Thursday morning for the first time since winning his appeal, and the club will meet later this month to discuss his possible return. However Sharks chairman Damien Keogh has said previously the club would have sacked Carney regardless of the process and is unlikely to pave the way for his return. 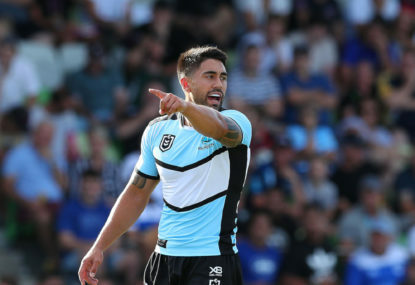 With the Sharks enduring a horror 0-4 start to the season and lacking a creative playmaker coach Shane Flanagan is said to be open to the idea of a Carney comeback. But the club management, led by Keogh and Gorman, is wary of the bad publicity, and the capacity to reoffend, that comes with the former Canberra, Cronulla and Sydney Roosters five-eighth. Carney wasn’t banned by the NRL however, and he could come back to Australia with the Sharks or even another club if the game’s governing body allows it. 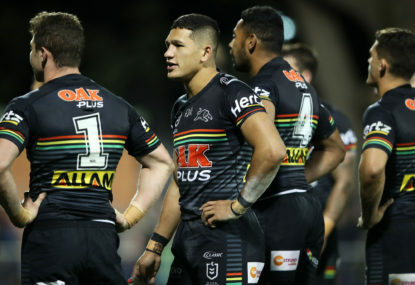 “A club would need to lodge a contract for his return and they would need to show that he was a fit and proper person to play in the NRL,” an NRL spokesman told AAP. 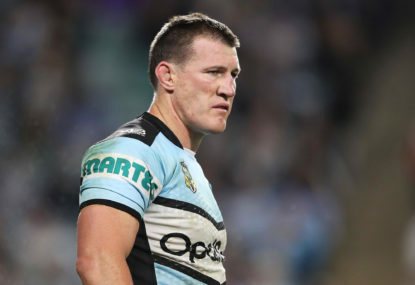 Cronulla captain Paul Gallen has warned the NRL relocating a Sydney team to Brisbane is doomed to fail.